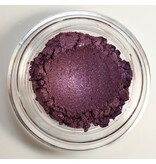 Groovy is a red violet soft shimmer eye color that can be used as a lid, liner, V or even bone color. 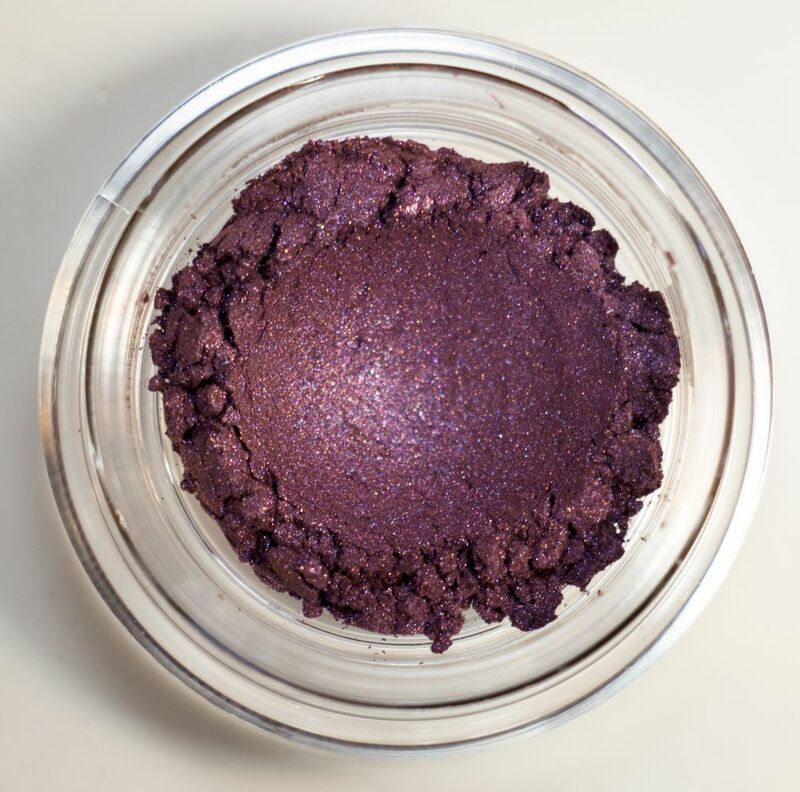 Try him with kooky for a cool look or scintilating for a warmer look. He is very versatile and is truly a lot of fun. 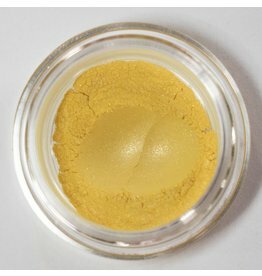 A beautiful yellow that is actually quite amazing as an all over lid or as an accent color or eye pop. He makes friends with everyone and gives excitement to any color. Be deceptively kooky by not appearing so. 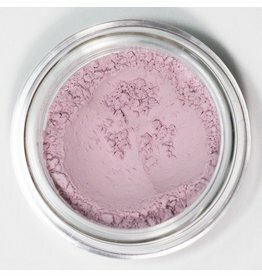 This guy is the best soft eye lid base color. He goes with the flow and never misses any moment kooky or dull. The perfect incognito kind of guy.